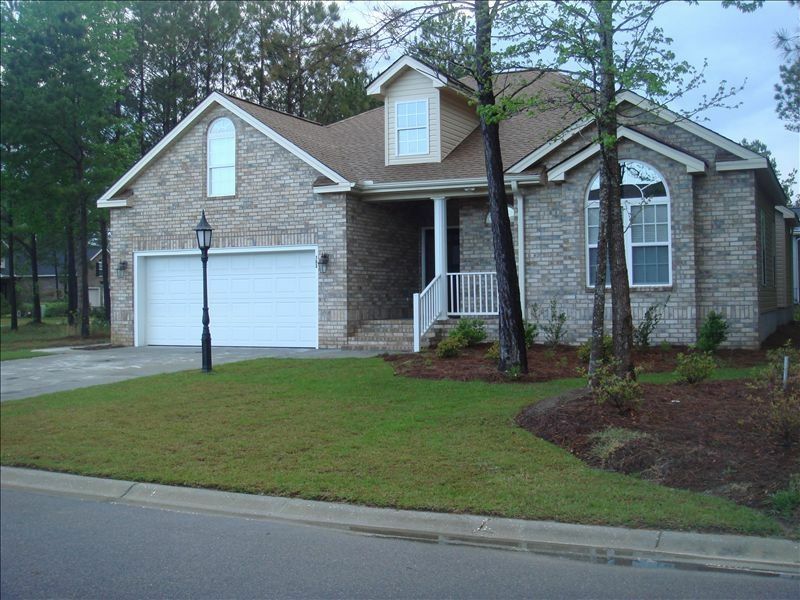 This new construction home, is tastefully decorated with a beach feeling is located in beautiful Brunswick plantation. Brunswick plantation is voted one of the top 50 golf resort communities in the US this coastal living is conveniently tucked away from the crowds but just minutes from sparking Carolina beaches, hundreds of beautiful golf courses and all of what myrtle beach has to offer which is tons of excitement and entertainment for all ages. You will find this house has all the comforts of home. come and enjoy a beautiful vacation. My family and enjoyed the house, it had everything you need. Marie Calise was a pleasure to deal with and did everything she could to make the stay enjoyable. I highly recommend this property. The house was wonderful & very comfortable. The entire family enjoyed the indoor & outdoor pool. We cant wait to vacation here again. Nice home in a secure gated community. The home was nicely decorated with all the amenities we needed during our stay. Our family enjoyed the nice indoor and outdoor pools at the clubhouse as well as the exercise facility. We enjoyed taking evening walks around the community and capturing beautiful sunsets. The home is located very close to beautiful Sunset Beach which we found to be the nicest beach in the area. We also took a day trip to Wilmington which is only about an hour North and enjoyed the sites and dining there and also traveled a short distance south to go shopping and participate in family activities that North Myrtle and Myrtle Beach has to offer. Marie, the owner, was very nice to work with during the rental process. I give this rental a much deserved 5-star review as it met all our family's expectations for our vacation rental.